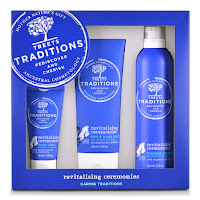 Ancient Beauty Traditions Worthy of Your Summer Beauty List + Giveaway! 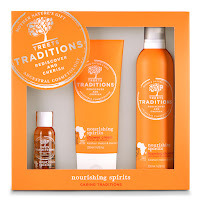 In time for summer vacation, the Treets Traditions natural body care collection brings beauty back to the motherland. 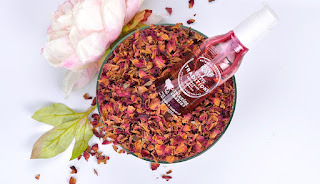 From the coasts of Asia to the terrains of Africa, this culture-rich collection has resurrected a tried and true beauty secret for each and every moms’ at home spa experience. Although our ancestors didn’t have cosmetic procedures and fancy day creams to maintain their skin, beauty was still a priority. For thousands of years, people relied on the healing power of nature for their skin health. 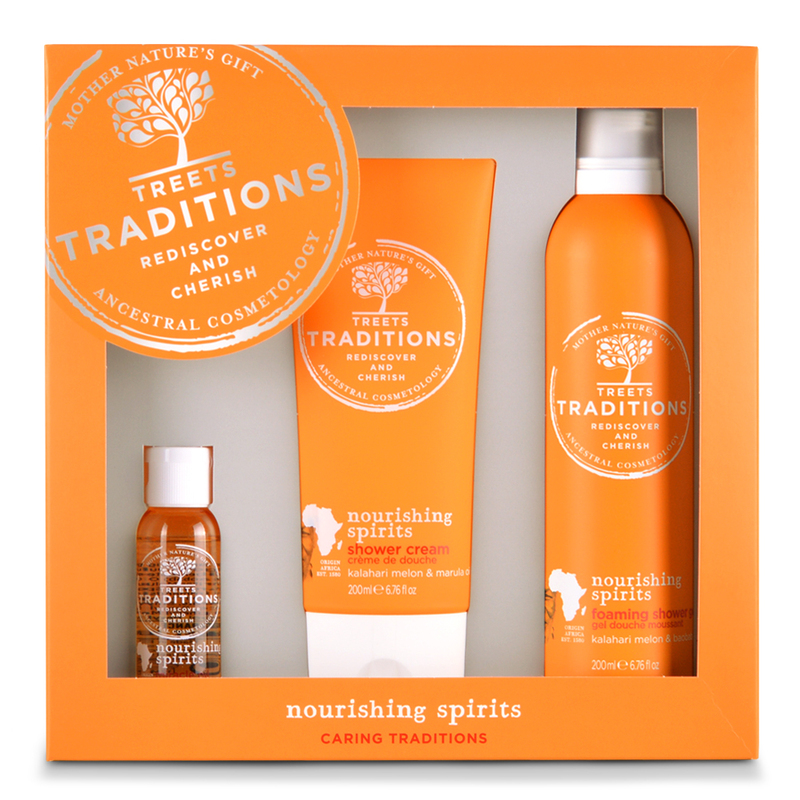 Treets Traditions employs the power of herbs, flowers and plant extracts to produce a timeless variety of shower creams, body oils, bath fizzers, moisturizers and more. Want to win one of these sweet Treets? Enter below! My favourite scent is coconut! I think green apple may be my favorite scent but there are so many good ones, it's hard to choose. I love the scent of green apples!